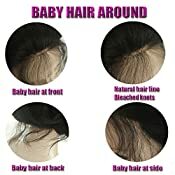 2.Hair Color:#4/#613 ,The Virgin Remy Human Hair Lace Front Wig,100 Brazilian Human Hair Full Lace Wigs. 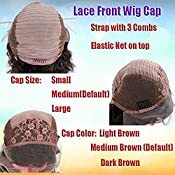 3.Lace Color:Medium Brown Lace Color In Stock,Light Brown,Dark Brown Lace Color Need Customized. 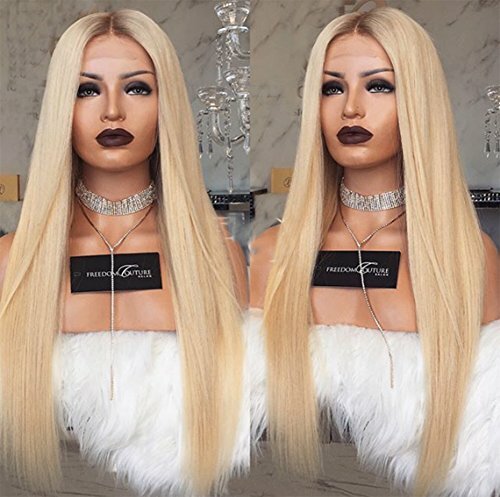 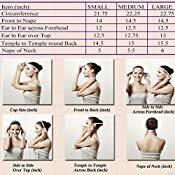 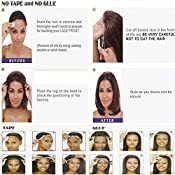 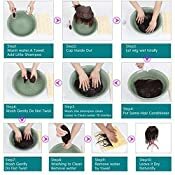 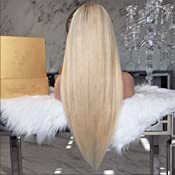 5.Important Information:130% And 150% Density Stock,Lace Front Wigs And Full Lace Wig Free Part With Baby Hair,If Customer Don't Write Lace Color And Cap Size,We Will Ship The Medium Brown Lace And Medium Cap Size.